I was given a very lucky start in life when the universe decided Dee would be my mum. 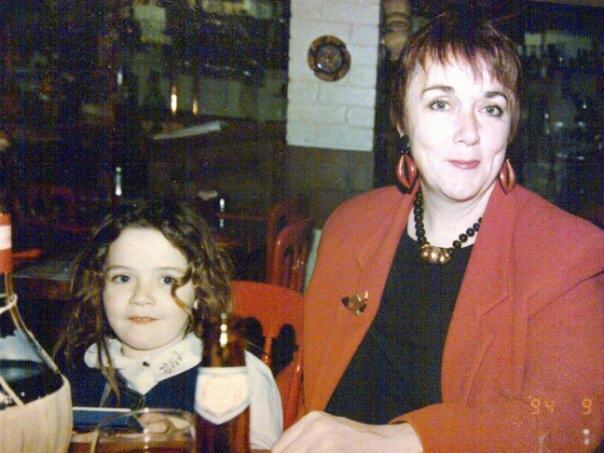 Caring, funny, intelligent, beautiful, entertaining, eccentric… She was the most amazing mother I could ever ask for, teaching me how to navigate my way through life without losing who I am or who I want to be. And true to form, Dee hasn’t gone down without a fight. We spent three years visiting doctors, hospitals, specialists and researchers to try and understand how best to cope with Dee’s ever-increasing anxiety, confusion and depression, all new additions to her medical history on top of Alzheimer’s. She became much more disruptive and stubborn, from the little things like tidying away kitchen items to never be seen again, to more problematic scenarios, one involving an accusation of shop lifting from our local Tesco. Now, five years into our journey through this hazy maze of forgetfulness, we are at a place where Dee can no longer be looked after in her own home, and she now relies on 18 hours a day of one-on-one assistance in a care home in West London. A woman who was once so sure of who she was, what she believed in, what she stood for in life, has been reduced to a shell that haunts the hallways of her new surroundings, asking ‘Where am I? Who are you? Would you like a cup of tea?’. Meanwhile, those left behind have another complicated, emotional road to travel. Grief for losing her, guilt for leaving her, gut-wrench from missing her and despair from visiting her. I come from a family of four. That makes it around 3.4 million people directly affected by Alzheimer’s and Dementia in the UK, and even that is a conservative estimate if you don’t take into account the many, many wider friends and family also having to deal with this confusing loss. I read on the internet somewhere that the deeper the scar from grief, the deeper the love for that person. So I wear my scar with pride, for all the amazing memories my great Dee gave me, and for all the people out there who have had to watch a loved one slip away from them into the murky waters of Dementia. 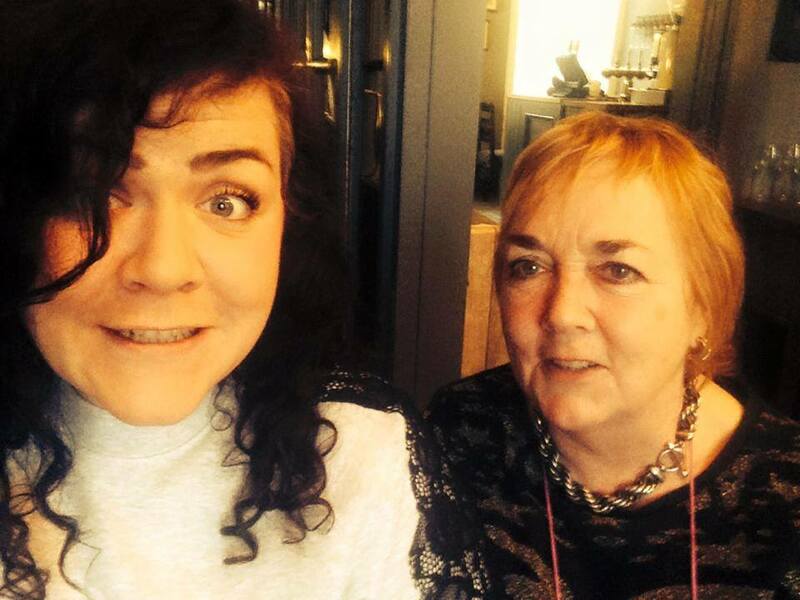 If you’d like to read more about Dee and our journey, head to my blog Dee is for Dementia I’m also climbing Kilimanjaro at Christmas to raise money for the Alzheimer’s Society, so if you’re feeling generous, head over to my fundraising page. 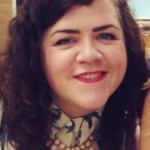 Lucy is a freelance copywriter and keen blogger, with a more recent focus on her mum’s battle with Dementia. Originally from London, Lucy made the move west to Bristol earlier this year and now spends most of her time thinking about cooking, eating and where her next cup of tea is coming from. This is a wonderful life story , but heart breaking when you loose someone so precious as you mum to this wicked illness. Enter your email address and receive notifications of all our new articles.